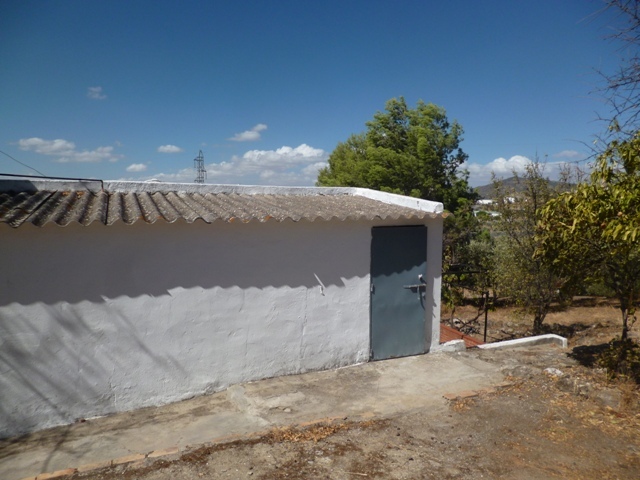 This property offers an excellent opportunity for anyone wanting the best of both worlds , village and country, it is just perfect for the avid gardener, but you can also walk into town or enjoy the convenience of a country venta just up the lane, there is easy access and parking right out the front of the property with private parking. 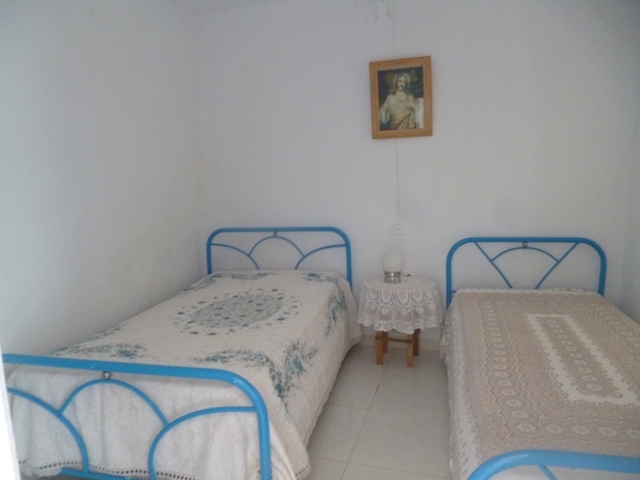 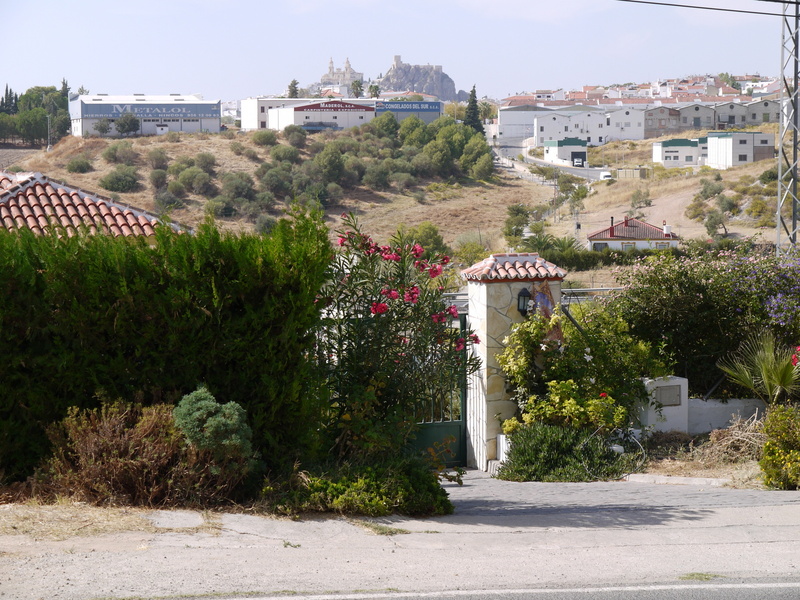 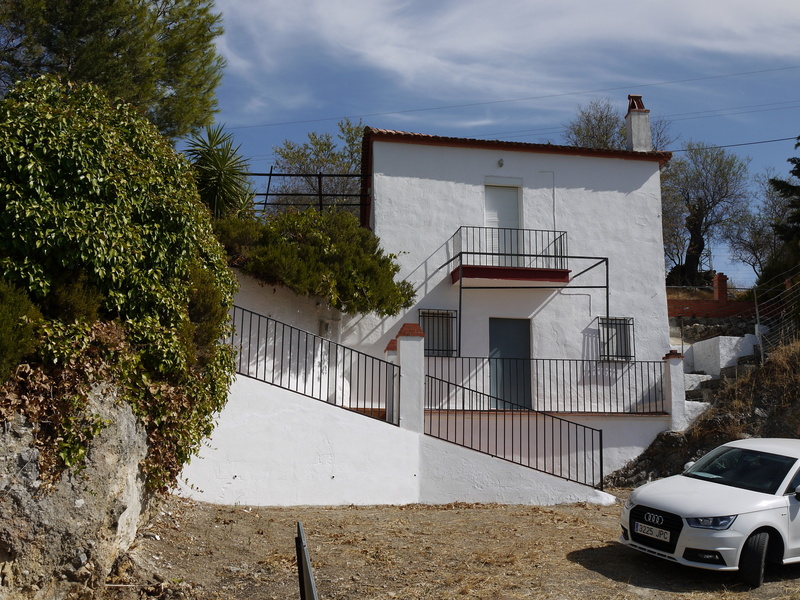 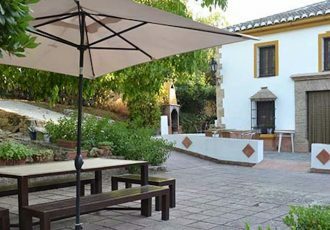 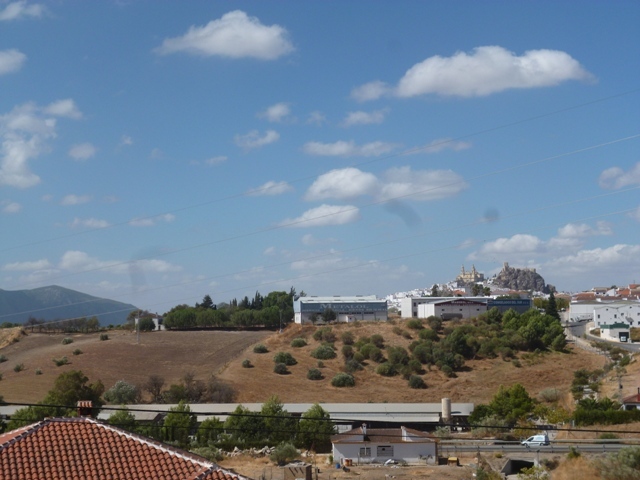 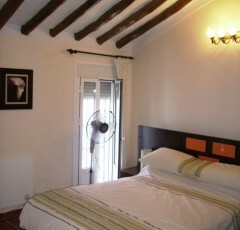 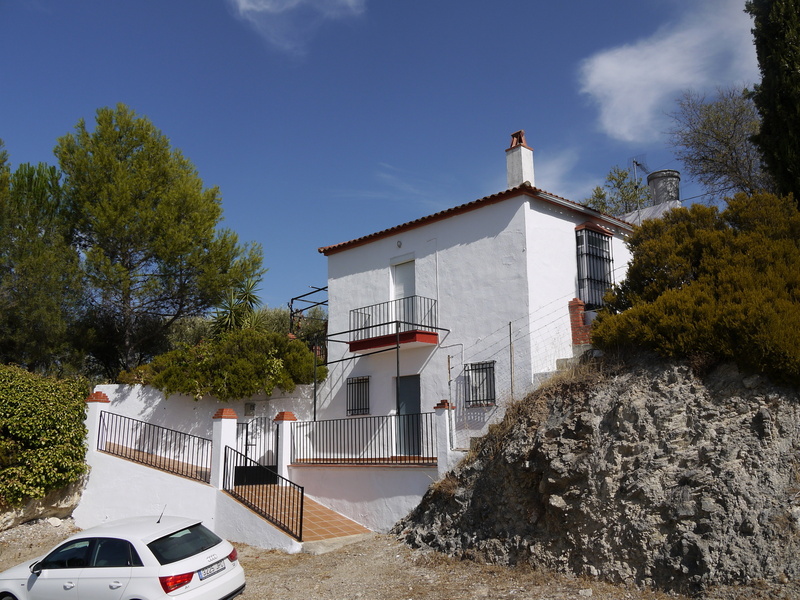 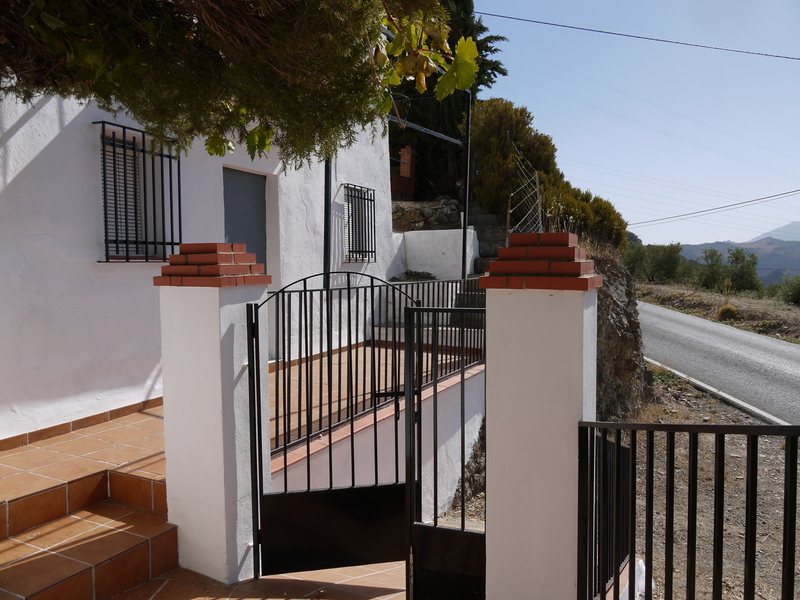 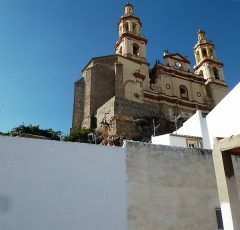 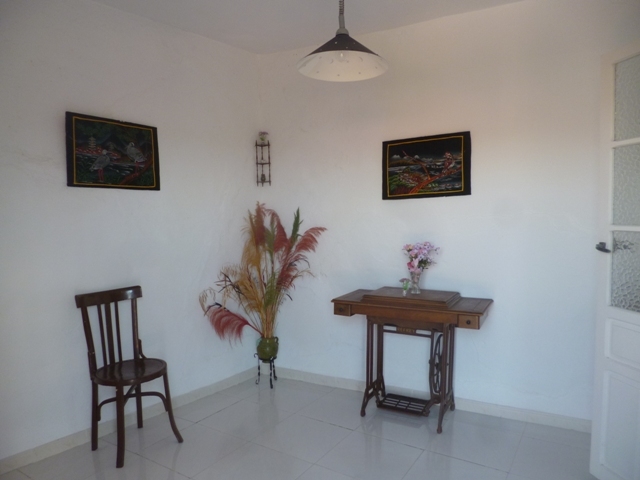 Located just on the outskirts of Olvera, near to the 15th century sanctuary of Los Remedies. 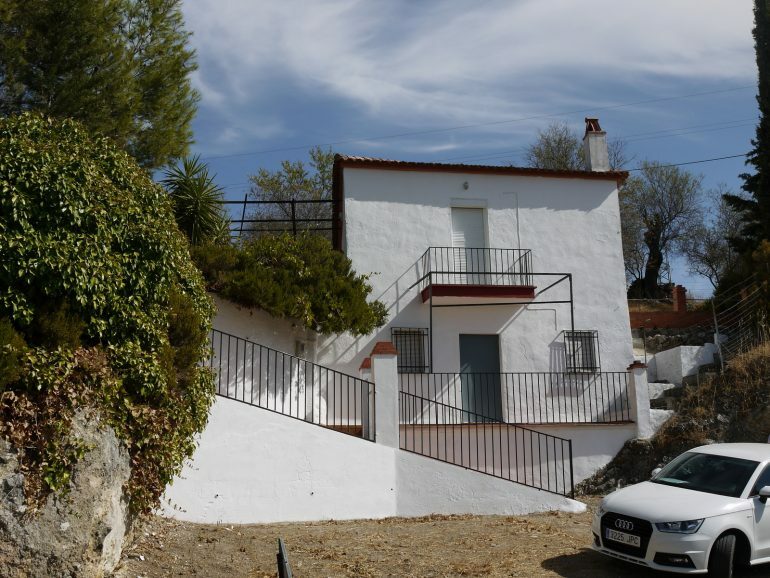 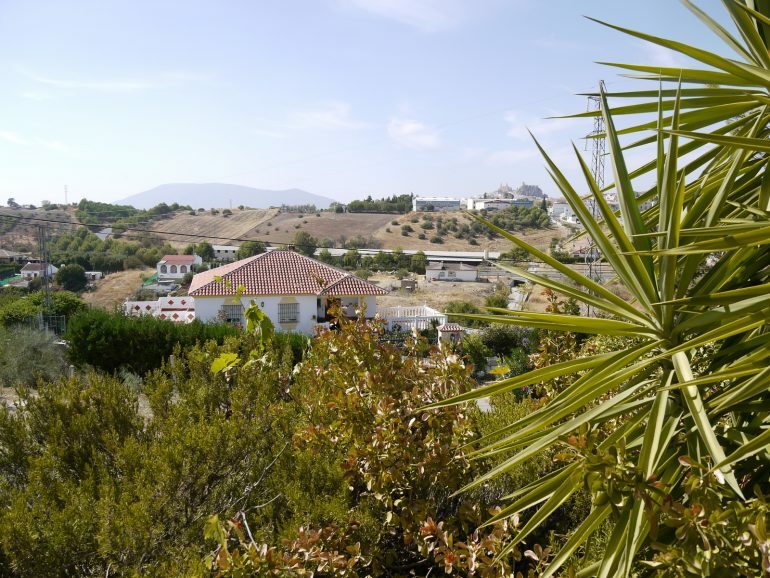 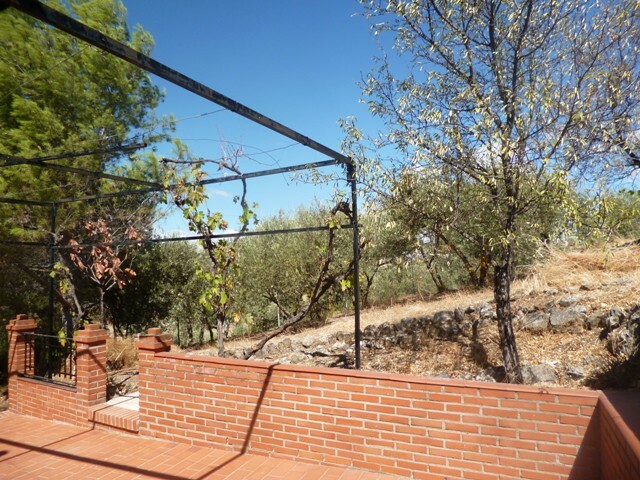 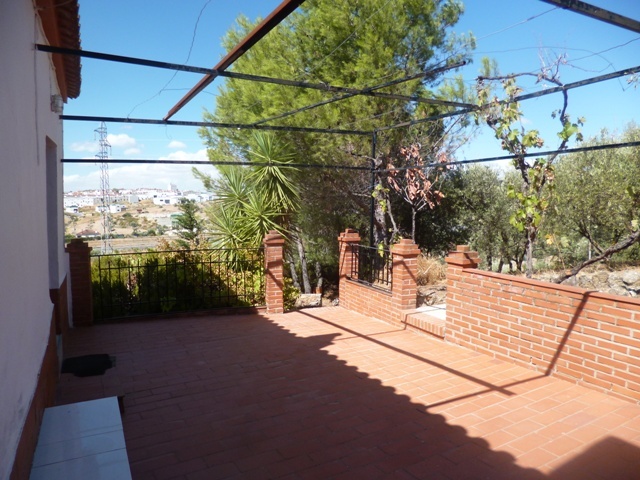 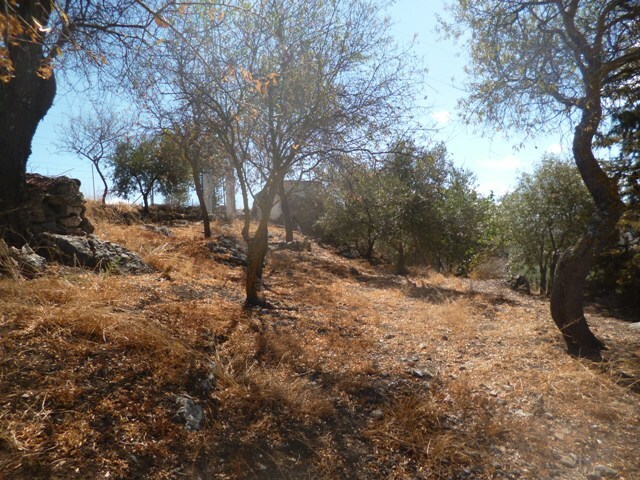 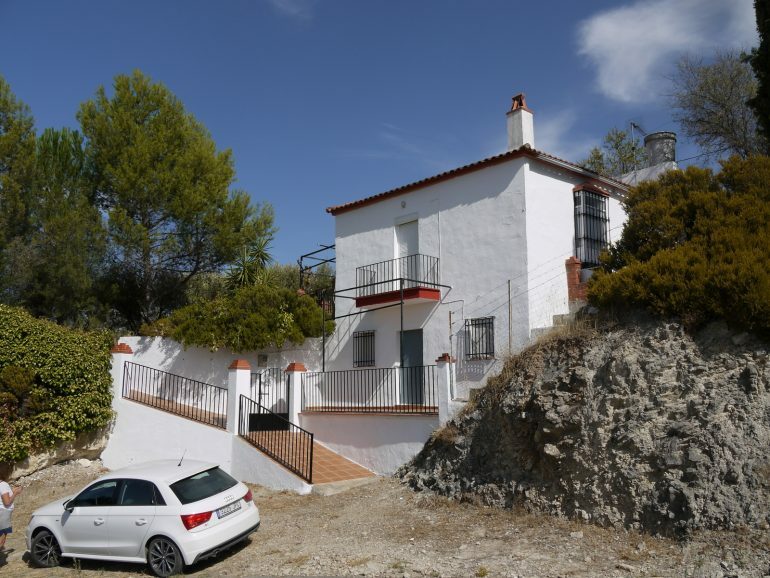 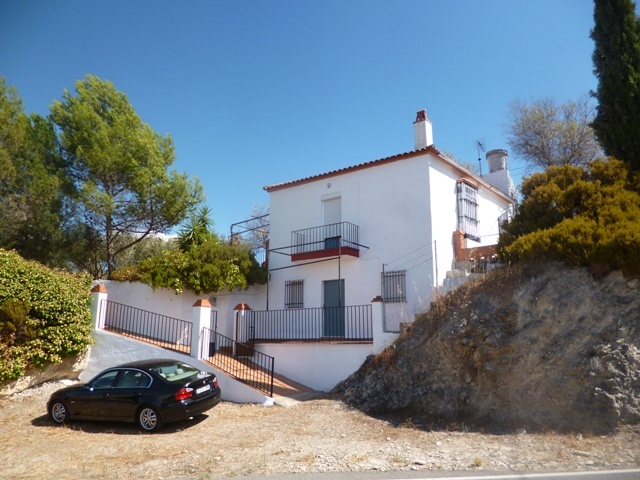 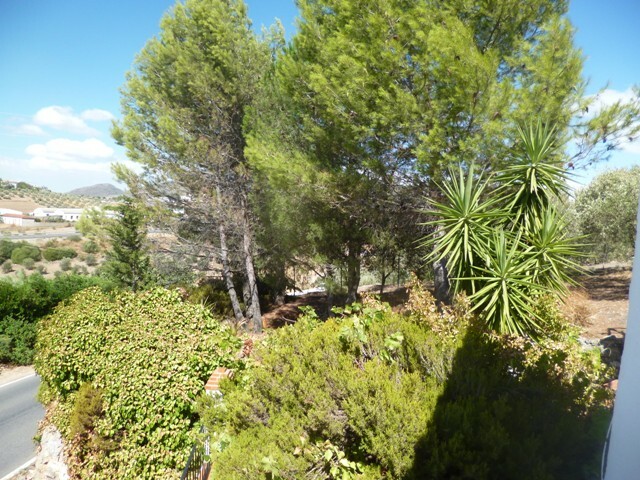 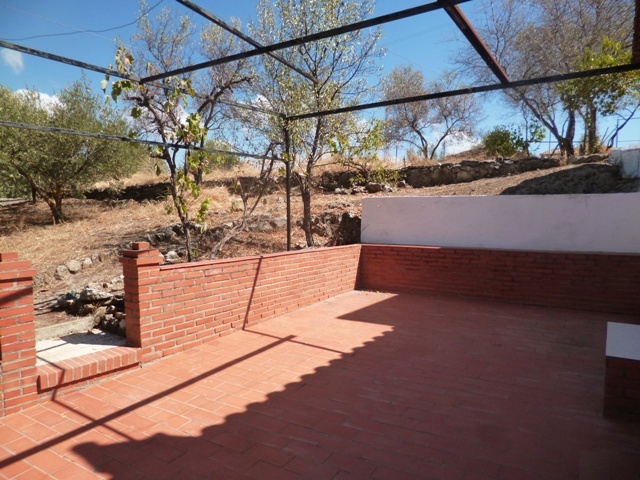 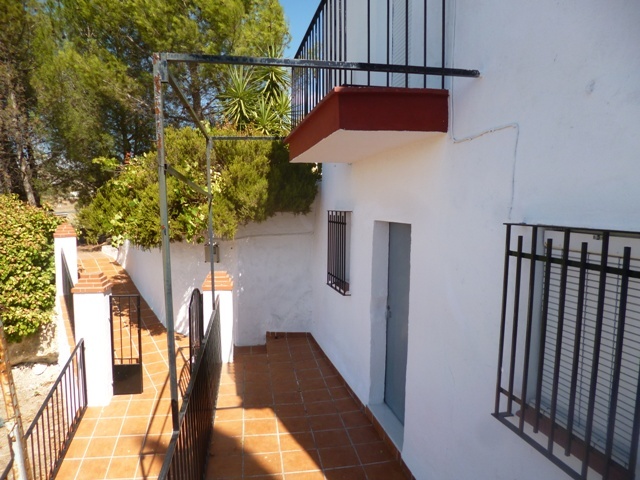 With a large amount of garden and olive grove plus 3 terraces it’s all about the outdoors here. 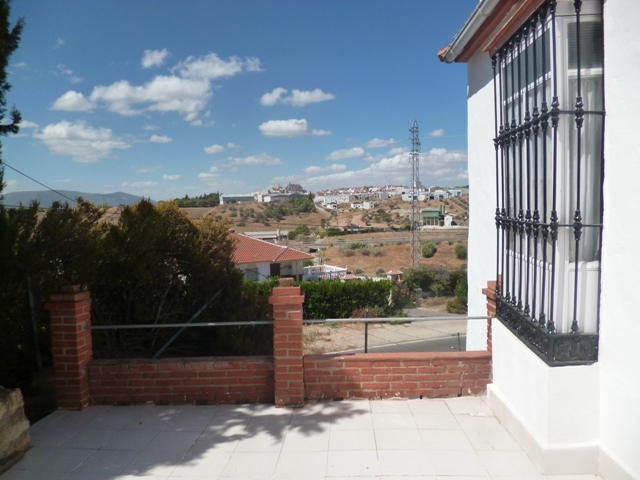 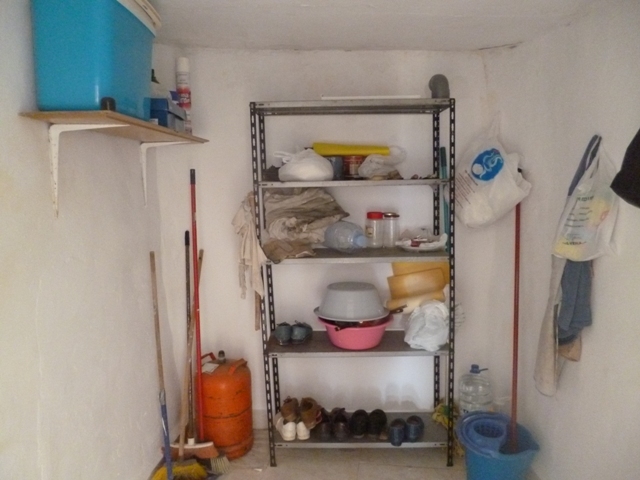 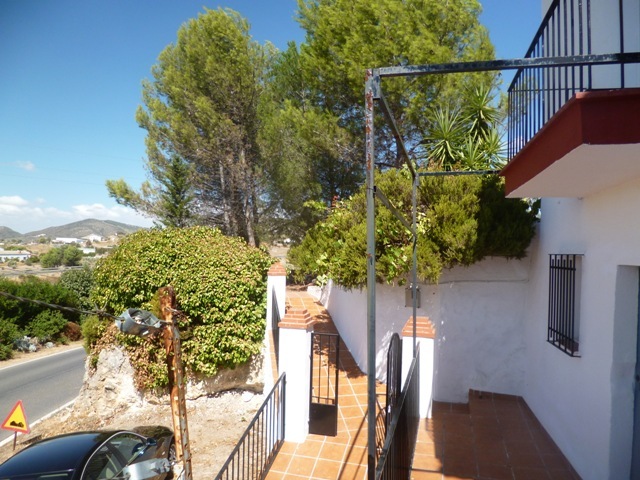 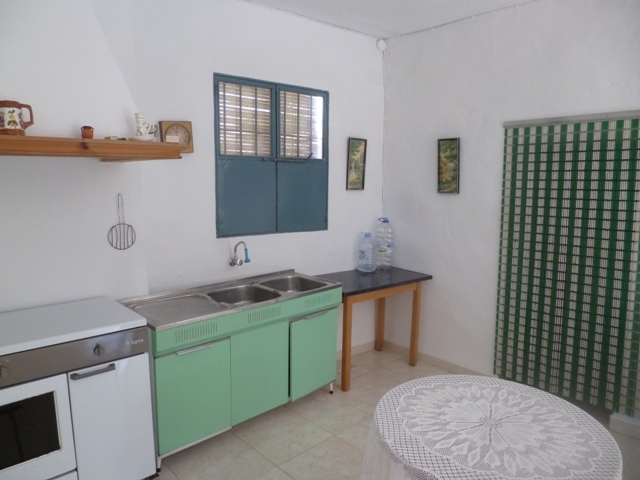 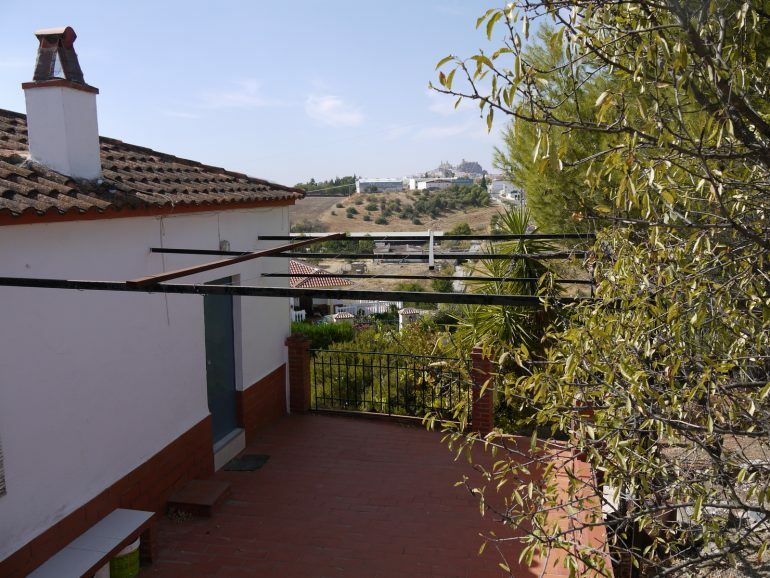 This is an older property in need of reform work , although it is well maintained and well looked after throughout , a little input would give you a good sized 2 bedroomed , bathroom home and of course wonderful outside space, with lots of terraces and garden. 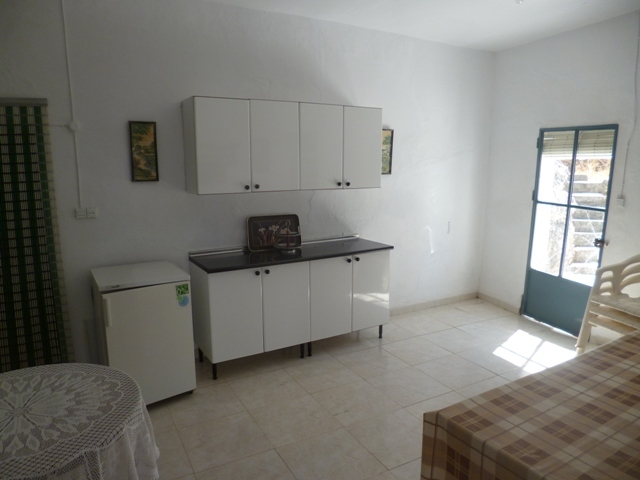 The layout is currently divided into a huge kitchen and living room on the upper level and a bedroom and living area on the ground floor , to the rear of the main house there is an ample storage shed which could be converted to add to the accommodation, there is a very basic bathroom and a large pantry . 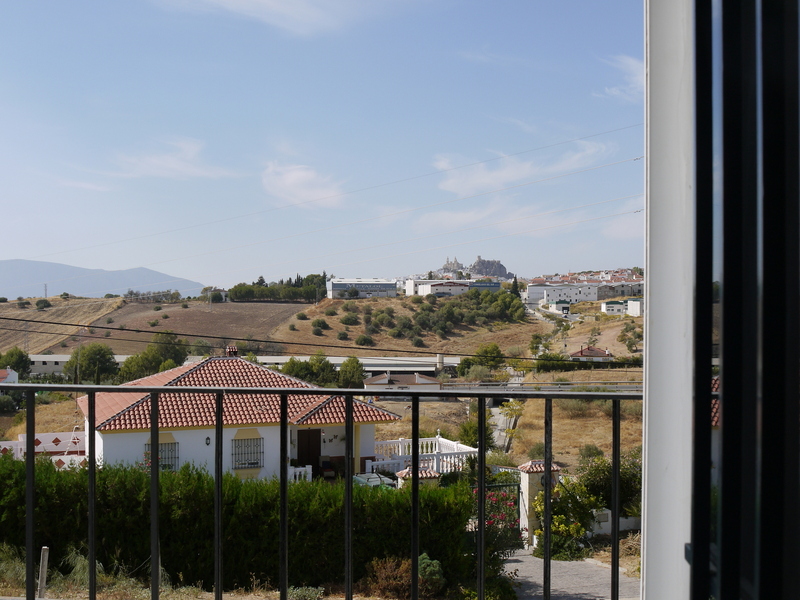 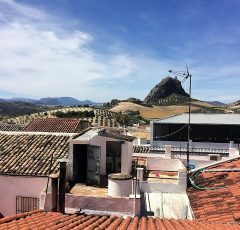 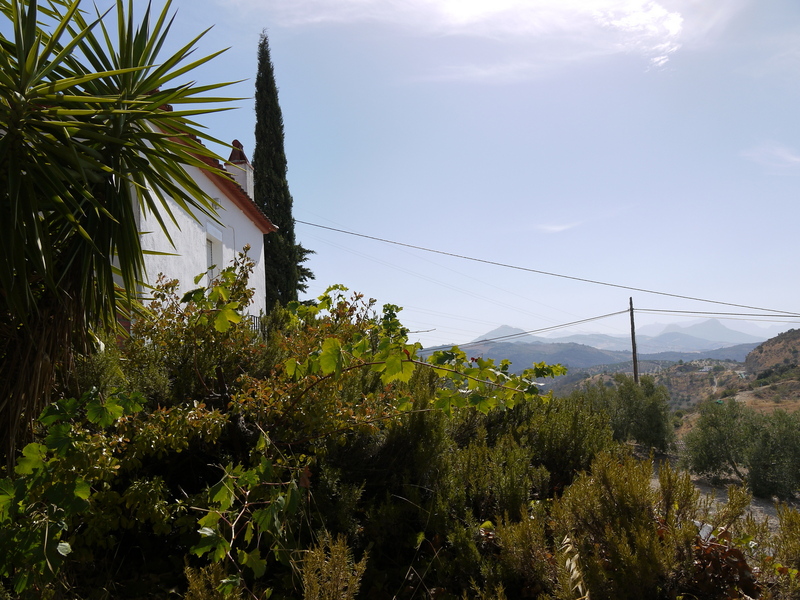 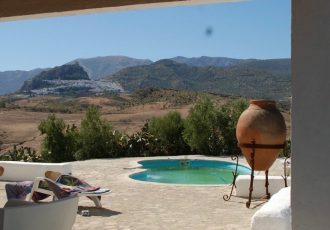 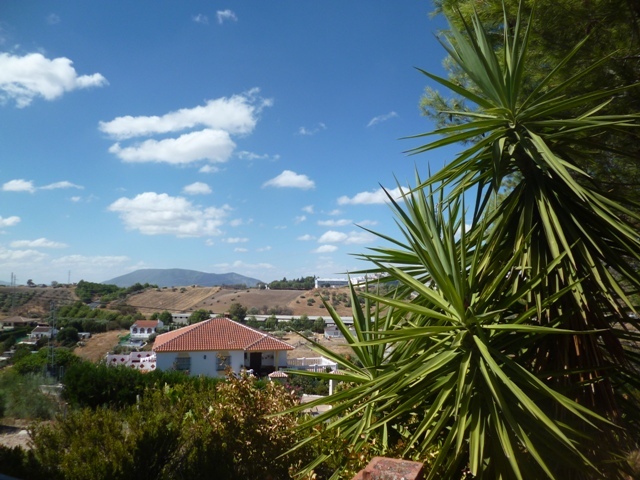 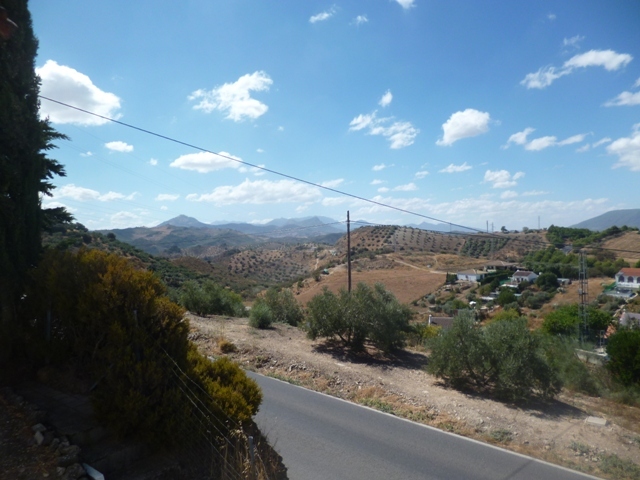 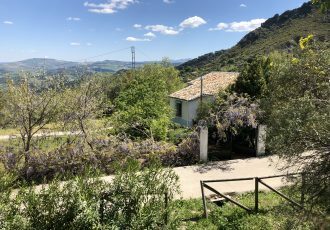 The views towards Olvera are just stunning from the balcony off the living-room , and also from the surrounding terraces and gardens, the garden also has an old Alberca which could possibly become a swimming pool . 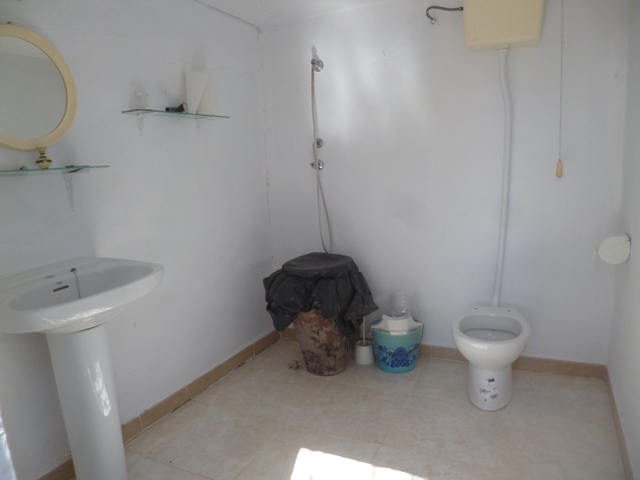 The house has mains electric and the water supply is nearby, though the family who have owned the property for generations and used it as a summer house have used rainwater collection and water delivered by tanker to fill the storage tank, which actually works out cheaper than paying for mains supply. 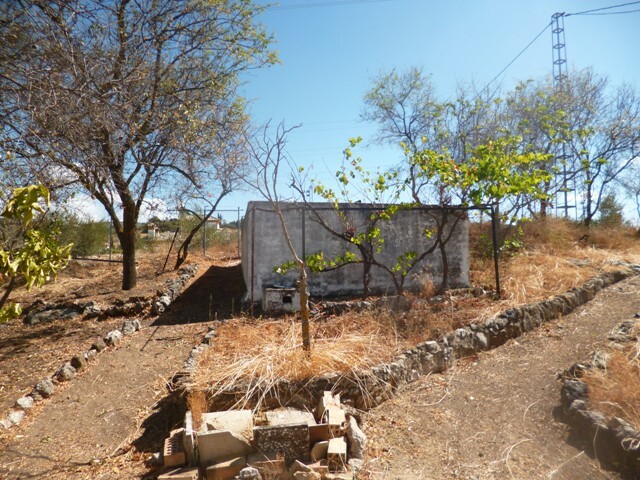 The creation of a well could also be looked into. 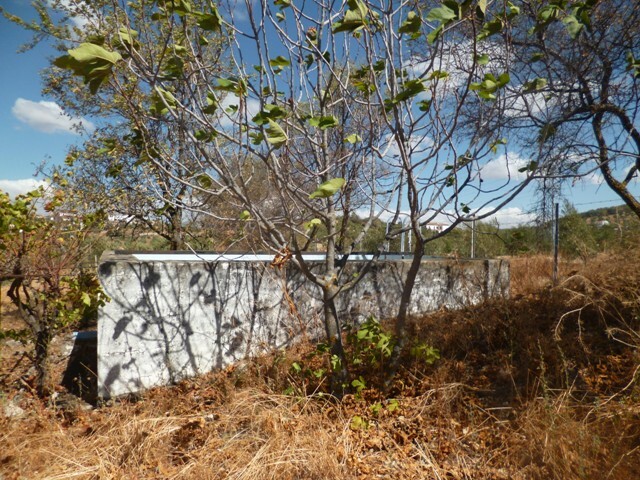 Dimensions of constructed space and land to follow .